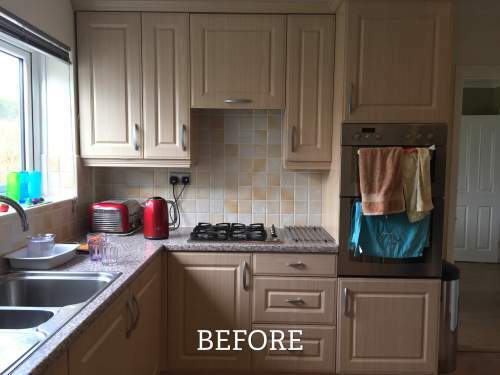 This lovely family home in Sully South Wales was due for the full refurbishment treatment. 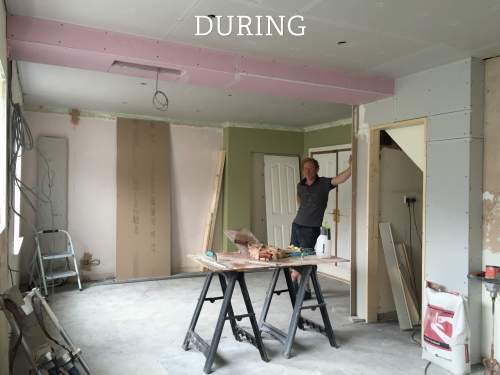 The owners, Mr and Mrs Perrot had decided to take the drastic step of removing an internal structural wall in order to open up the kitchen and dining room. They called in Your Space Living to take on the whole process. From kitchen design and installation to structural calculations, building work and project management, Jo was in charge of every aspect. The end result is a wonderful family home that Mr and Mrs Perrot adore. Fisher and Paykel were the appliance of choice in this refurbishment. These are inspired designs from a global manufacturer that often flies under the radar in the UK. Mr and Mrs Perrot are delighted with their choice. These are premium appliances with an exceptional quality to their finish and performance.